We have one mating planned with Huey in the near future. Please find below more information about the combination. Please note that the puppies will not be born at our place. If you are interested in a puppy please contact the breeder of the female! 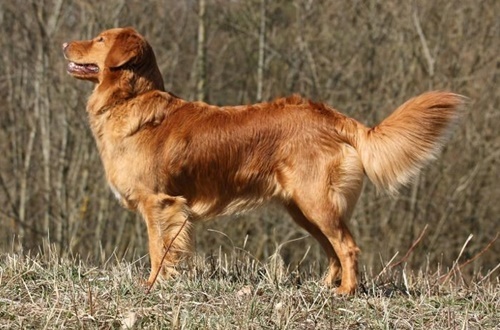 Yascha comes from Kennel Forestrunners in Germany. If you are interested in a puppy please contact the Barbo Wenzel.